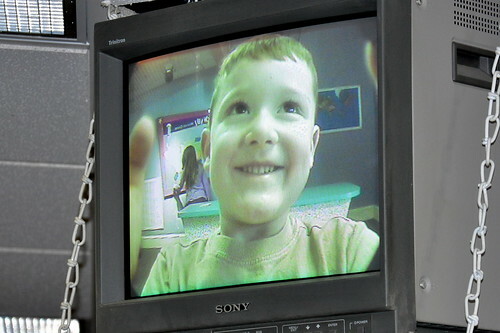 While my parents were in town we went to the Fascinate-U Children's Museum in downtown Fayetteville. 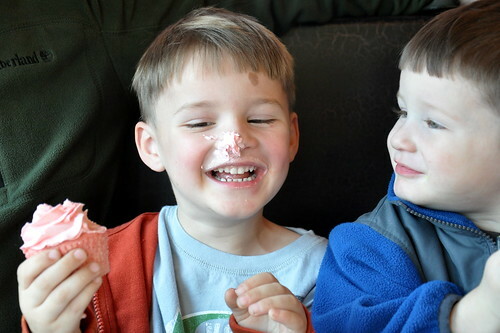 The kids had a blast running around and discovering new things at the museum. 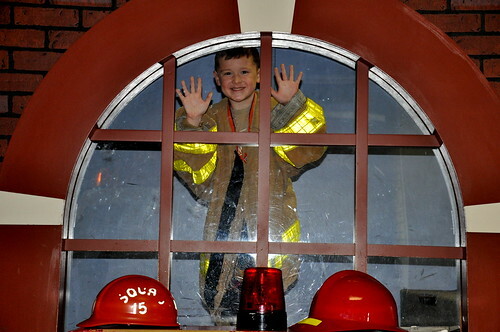 Unlike other children's museums that I've been to, this one allows kids to fully explore all the aspects of daily life and traditional careers. 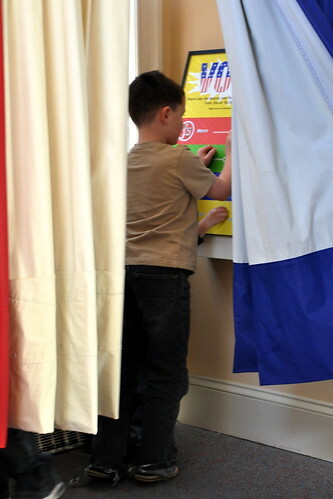 Christopher exercised his right to vote. 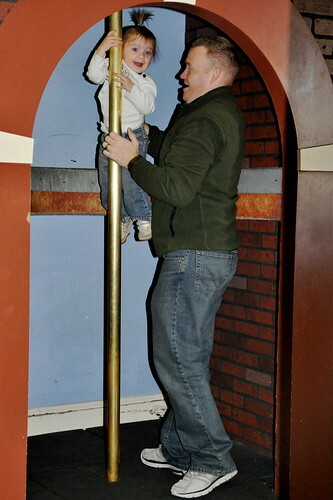 Lexie and a future career? 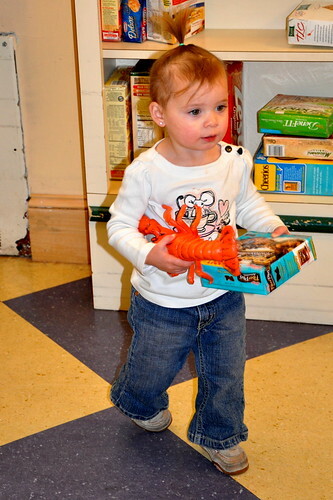 Lexie enjoyed going grocery shopping. 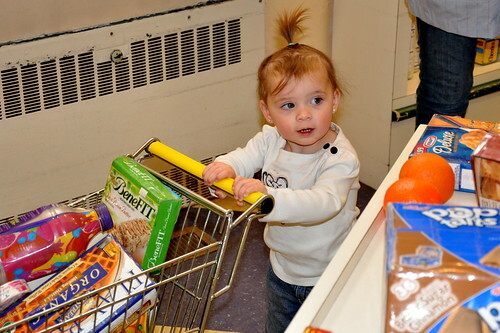 And paid for her cart full of groceries. 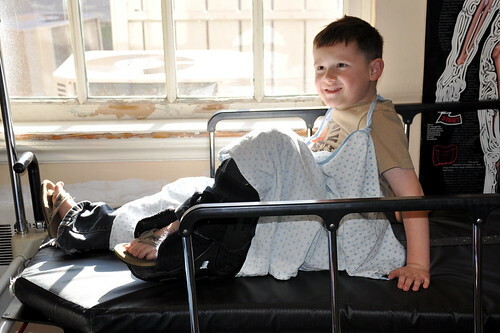 Christopher pretended to have a broken leg- which was quickly fixed up by Grandma. 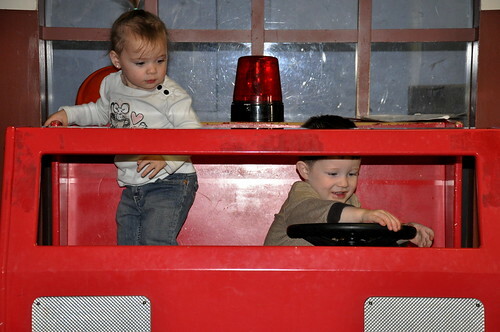 Lexie and Ben drive the fire truck. 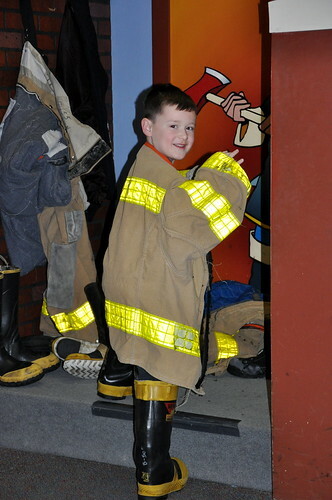 Christopher's ready to put out a fire! Lexie thought the fire pole was pretty cool. And so did Ben- he did it over, and over, and over. 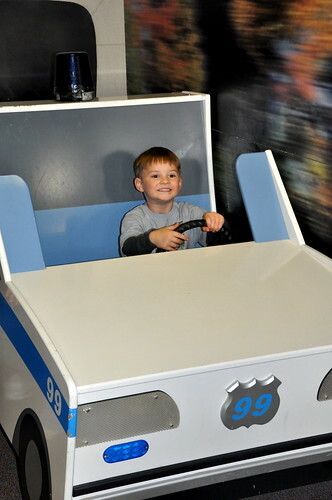 Nicholas wants to be a police officer when he gets bigger. 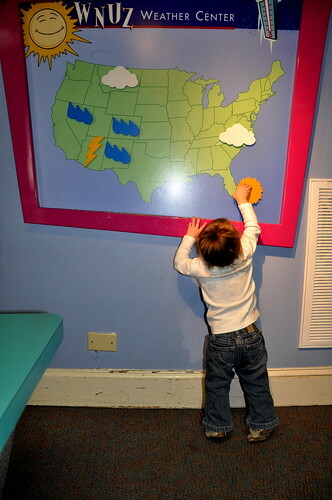 This was a fun museum- and really different from any other Children's Museum we've been to. 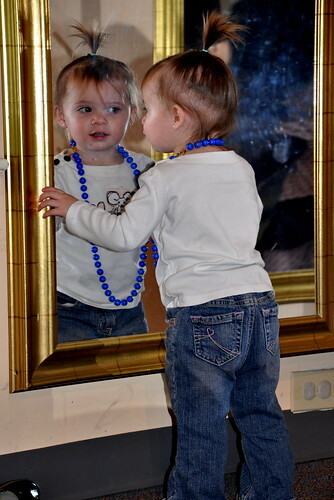 I love the picture of Lexie playing dress-up by the mirror- she's such a ham! That place looks AMAZING! You guys are so fun and always do the coolest things! 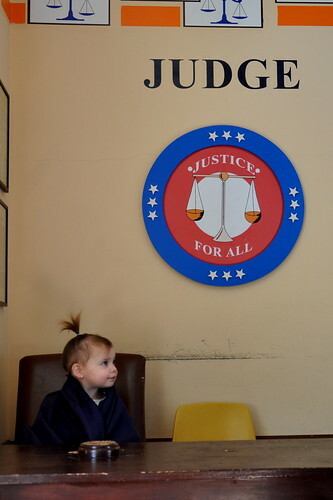 oh, children after my own heart... all grown up and voting and being a judge! *tear* lol. I LOVE that museum though, so cool!!!! !